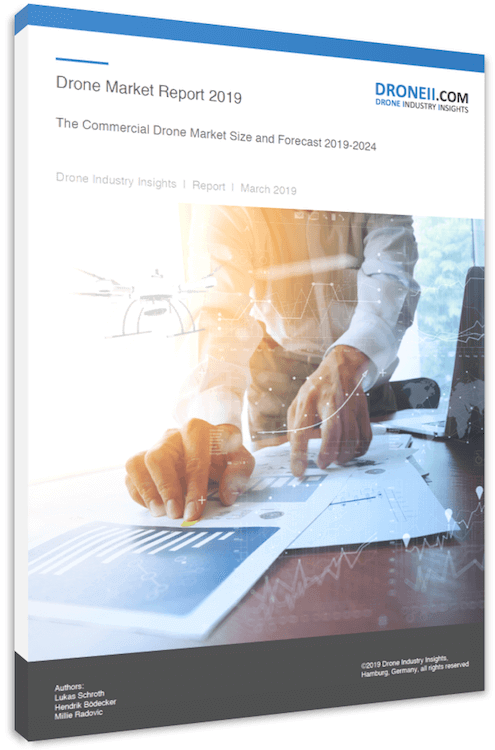 The comprehensive 14-page white paper looks at drone technology and integration challenges and aims to steer business and technical decision makers through the demanding process of commercial drone operation. Using Australia’s economic and environmental landscape as an example unveils the challenges and benefits that come along with drone operation. The report represents the essence of what you need to know if you consider using drone technology. Whether you want to buy this service from a professional drone operator or start it yourself – the report provides all aspects for water-proof decision-making. To gain deeper knowledge about technological aspects, capabilities and market perspectives please contact us. Download the free report “Rough and tough – Drones for Australia’s industry” now and join our frequent newsletter service with the latest insights.